Amid the academics, I usually find time to pray, usually with the religious community and sometimes by myself. Prayer has kept me sane during the hectic semester. But recently, I have thought: Is there people who need someone to pray for their loved ones, their colleagues, and even their own challenges? Maybe if I post these prayer requests, other people will take them up and pray for them. 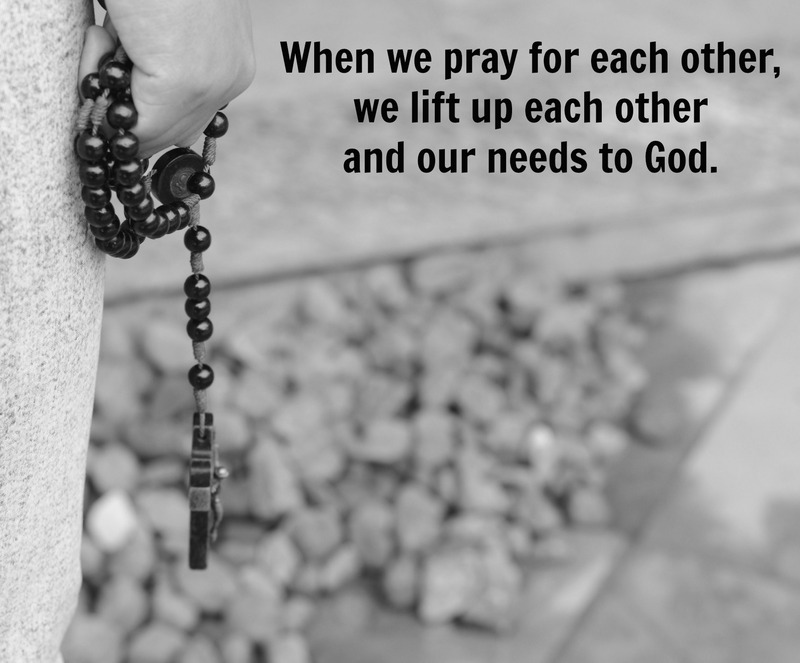 When we pray for each other, we lift each other and our needs to God. If you have a prayer request, fill out the contact form which can be found on the top menu bar (highlighted in blue). In the subject drop-down box, choose “Monthly Prayer Request.” I will post them on the first Wednesday of the month and update the list throughout the month. You will find the list by clicking on “Monthly Prayer Requests” at the top menu bar (highlighted in red). Wow!! It’s great you are offering this to the world and your readers. Kudos to you!